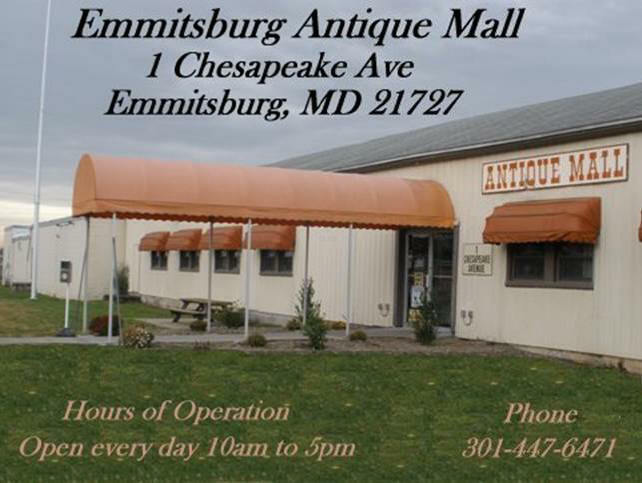 The Emmitsburg Antique Mall, located in the heart of Historic Emmitsburg, is the largest, cleanest, and friendliest antique mall, in the Gettysburg/Frederick area. 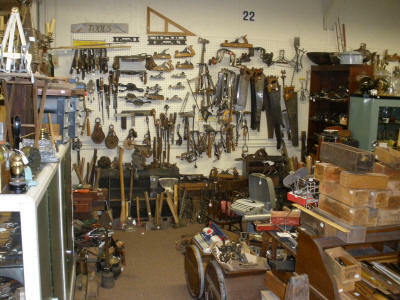 Enjoy memories of the eras gone by as you stroll through our 34,000 square feet of antique furniture, linins and quilts, primitives, glassware, collectibles and much more. Customers coming from Gettysburg, PA and all points’ North will need to travel South Route 15. Once you arrive into Maryland you will need to take the 2nd exit. That exit is called SR 140 or East Main Street. Once you are off RT 15 you will come to a intersection. You will go left and traveling West on SR 140 continuing straight into town. At the signal light @ the square you need to go left. That is called South Seton Ave. Travel for ½ city block and turn left. That is called East Lincoln. 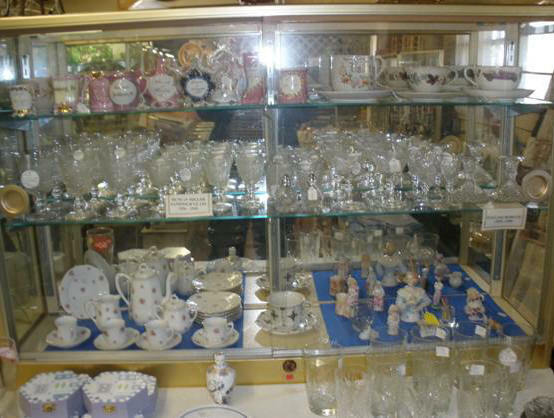 Travel down E Lincoln for 1 block and the Emmitsburg Antique Mall will be on your right. Customers coming from Waynesboro, PA and all points West will travel East Route 16. Continue driving East until you enter into the State of Maryland. Once you do, RT 16 becomes SR 140. Continue on SR 140 into town where 140 makes a slight left and then it becomes Main Street as well. Continue on until you reach the square in the center of the town. At the signal light on the square you need to go right. That is called South Seton Ave. Travel for ½ city block and turn left. That is called East Lincoln. 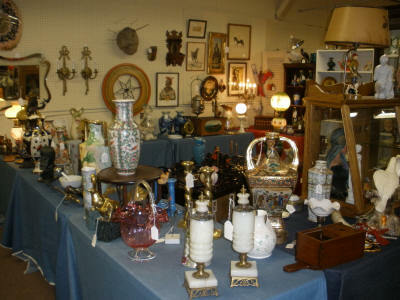 Travel down E Lincoln for 1 block and the Emmitsburg Antique Mall will be on your right. Customers coming from Frederick, MD and all points South will travel Route 15 until you pass Mount Saints Mary’s college. Take the next left exit off the highway. This road is called South Seton. Follow S Seton the whole way into town until you past the Town’s Post office. Once you do, you will take the 2nd right which happens to be ½ city block back from the signal light. That is called East Lincoln. Travel down E Lincoln for 1 block and the Emmitsburg Antique Mall will be on your right.